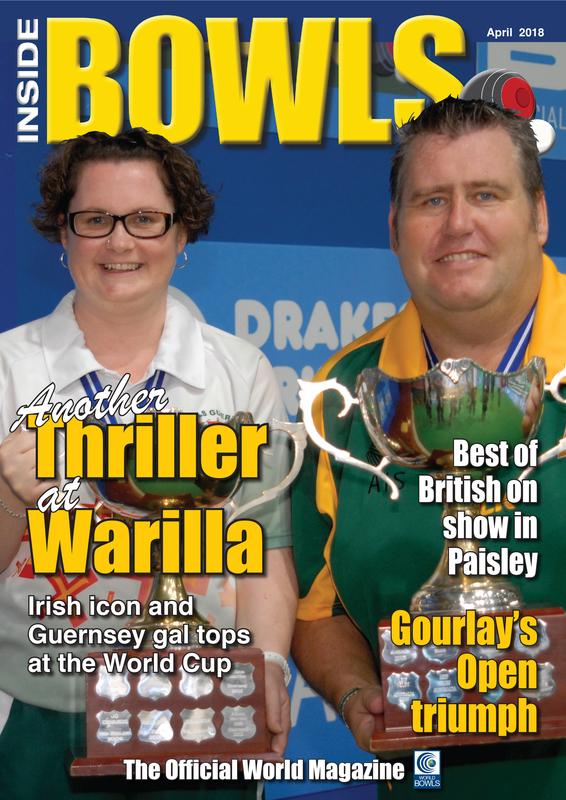 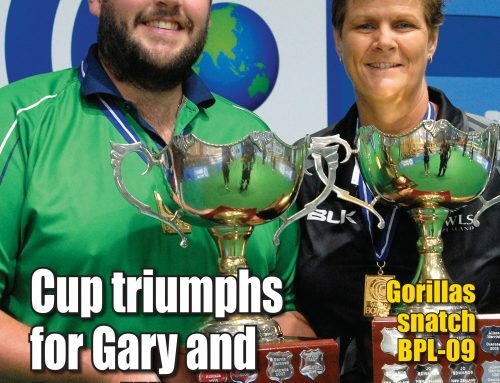 THE April 2018 edition of Inside Bowls, the official magazine of World Bowls, is now on line and ready to read FREE of charge. 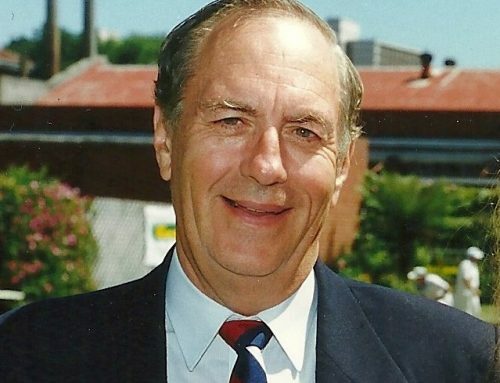 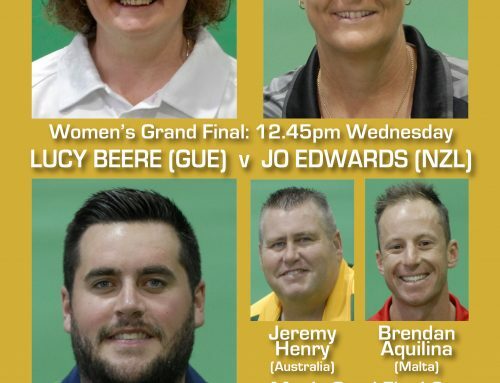 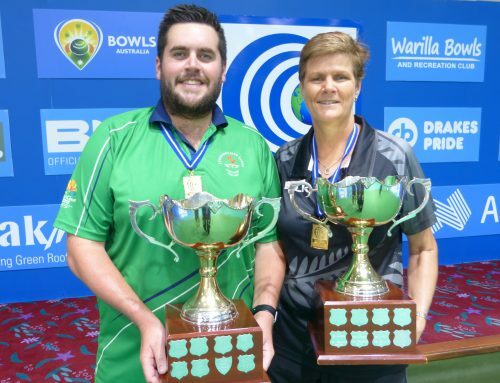 Among the many top features is the recent World Cup indoor singles from Warilla, WBT international open from Blackpool and the British Isles indoor championships from Paisley. 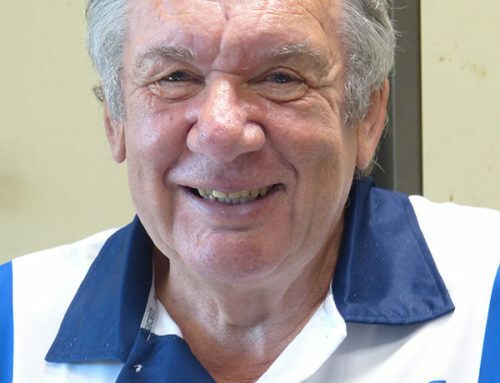 Click here http://www.insidebowlsmag.com/april18/html5/index.html?page=1&noflash to enjoy the latest news and great stories from around the world.